There are many kinds of adventure. 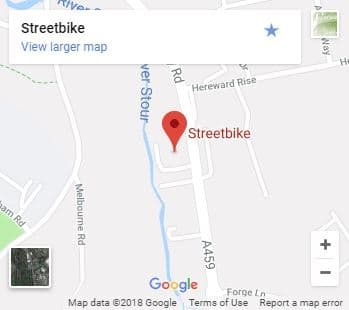 Those you experience every morning, cutting through the traffic into town. Those that come after the black stuff ends, and those limited only by the borders of this world. For every adventure, there’s a Yamaha. From motorcycles that have written the story of the Paris-Dakar in the sand, to models that have inherited the winning spirit of international off-road circuits. These are bikes which translate cutting edge technology into your own personal adventure. 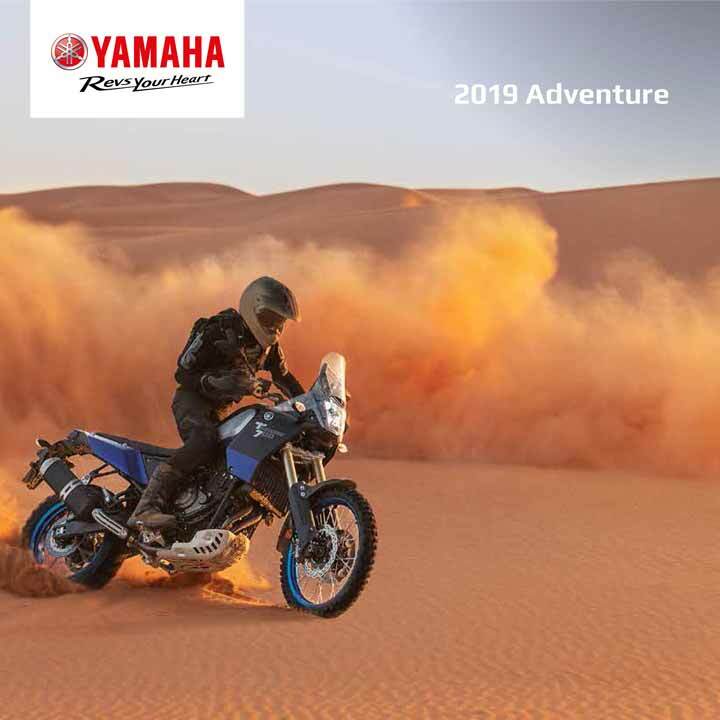 Save the planet – click the button to download the 2019 Yamaha Adventure Range Brochure.